Infrared – a type of electromagnetic radiation – is the most basic form of heat available. The warmth you feel on your skin as you walk in the afternoon sun, or when sitting close to your partner are all examples of infrared heat. It’s absolutely natural. 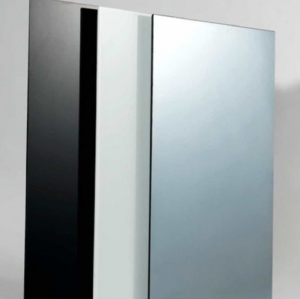 In the UK, infrared heating is relatively new and has taken some time to catch on. Although, the old-fashioned convection heating has reigned supreme in our home for years, attention is shifting toward the safer and cost-effective alternative. Infrared heating has numerous benefits for households and businesses that are keen to adopt an energy-effective way of warming their homes. It can also be incorporated with solar energy for a carbon-friendly approach to heating. Convection heating works by warming up the surrounding air only. Air circulates when warm air displaces cold air, leaving the lower part of the room cold and the upper portion, hot. However, infrared radiation warms everybody and every objects, resulting in an even spread of warmth. 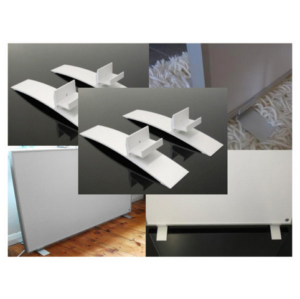 Infrared heating panels can be hung in different areas of the home to maximise space. For instance, an infrared panel hung from the ceiling in an office or living room will optimise heat better than one fixed to a wall. Using an infrared heating system is a lot cheaper than running an electrical convection system as it requires similar power input to produce a higher level of heat. 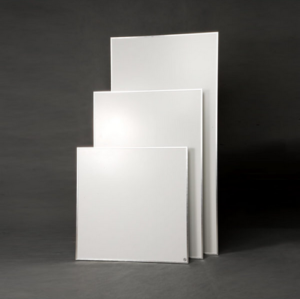 For instance, a 600W infrared panel uses the same power input as a 1500w convection system but generates more heat. The need to install a boiler and additional pipework for convection heating systems is wholly eliminated with infrared heating systems that run on electricity. Infrared heating is also cheaper as the heat can be zoned to specific areas of the home. Infrared heating has health benefits for the body than convection heating. Since an infrared system heats the body directly, it optimises blood circulation. Also, it prevents the growth of mould on walls. The air quality of the house also improves with infrared heating. In convection heating, it takes time for the heat to warm the air. However, with infrared systems, heat is emitted instantaneously, so there’s no need for people to wait before the effect is felt. This is a question on everyone’s lips and one that has been dispelled time and again. People wonder if infrared heating will cause cancer and other detrimental health effects. There are two forms of electromagnetic radiation – the good one and the bad one. Although infrared heating is a form of electromagnetic radiation, it is of the good ones and is 100% safe. Another good radiation is visible light that we see with the naked eyes. 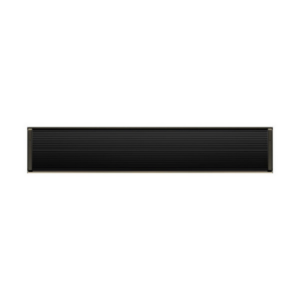 Therefore, infrared heating is very safe for use. On the contrary, it has lots of health benefits, and many people have switched from using the convection heating to Infrared heating. Join them today.